Do you want to level out a wonky basement floor? Maybe your garage, kitchen, sitting room or you need to create a smooth surface to lay tiles onto it. You need to know about how to self level your concrete floor. 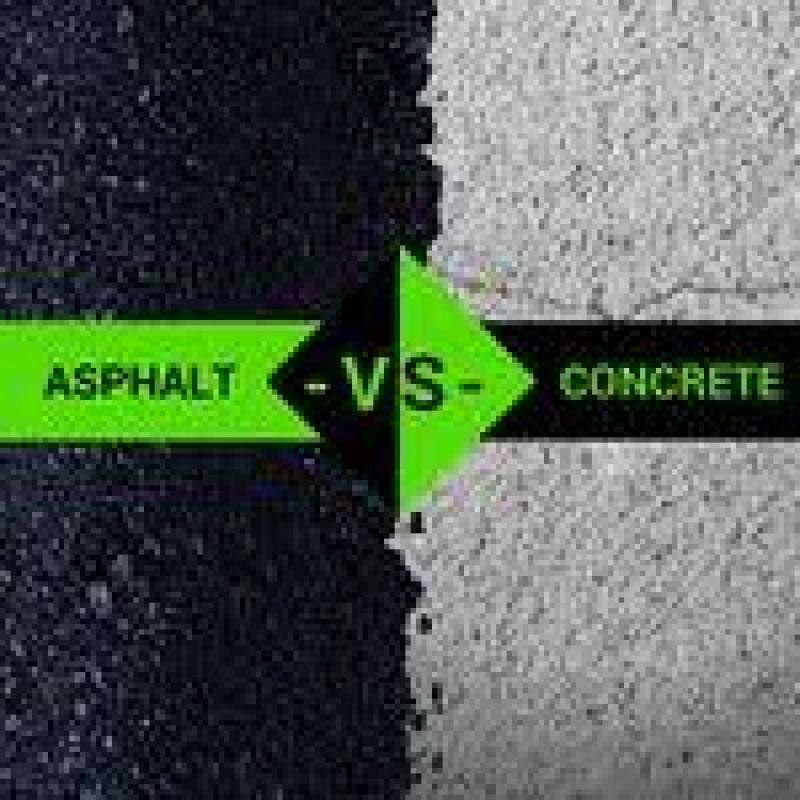 Self levelling concrete is a modified cement with high flow characteristics and does not require you to use much amount of water when using it. Sweep and clean the floor to clear dust and debris, then brush over using clean water and allow it to dry. 2. Set screws into the attic to achieve the correct level and use a spirit level to level between them. 3. Fill any shallow areas available before leveling the whole floor. 4. Set a right path using a trowel to ensure the level finish. 5. Release any trapped air bubbles using a spiked roller. 6. After the screen has dried, check any rough patches and sand off. 7. Sweep away any loose dirt. 8. Ensure the screed is dry before fitting your new flooring. Below is a detailed guide on how you can use to leveling a concrete flooring using a floor levelling compound. This will help you to fix or level your uneven concrete floor and enable you to lay carpets, laminate flooring, lay floor tiles, and doing any other type of flooring. How to Use a Self Levelling Compound? Strip off the existing tiles or any other flooring. 2. Scrub the floor using a concrete floor polisher to remove any other tile adhesive or carpet tape. 3. Use a marble ball by throwing it on the floor to see how it rolls so that you can get to know the lowest side of the floor. 4. Measure how much it is out of level using a long spirit level and also the thickness of the screed that will be required. How to Use a Self-Leveling Mortar(cement)? 1. Pre-measure the water to be used for mixing the cement. 2. Put half a bag of the adhesive into the water and mix it with a drill for few seconds. 3. Top up the remaining cement and mix it till you get a plain solution. 4. Pour the mixture to your desired place. 5. Use a leveler and a trowel as a helper. 6. Move the leveler backward and forward to help the mixture spread evenly. 7. Use a trowel on small available spots to evenly spread it. 1. Clean any spills as quickly as possible so that they can’t be absorbed into the surface. 2. Use a cleaning solution that is only recommended to be used on the floors so that they can’t cause damage to them. 3. Use microfiber cleaning pad for dry and damp mopping. 4. Use floor mats to help reduce the amount of dirt that gets in between the small cuts. 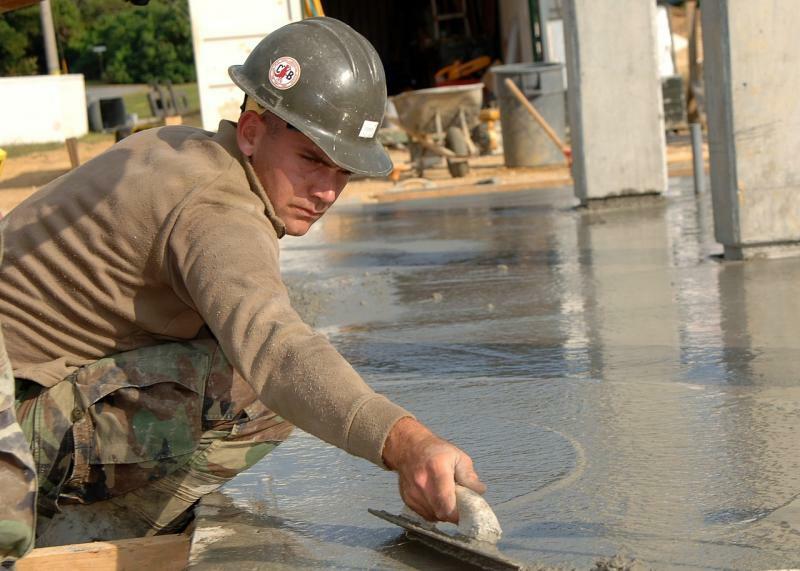 Follow maintenance schedule recommended by your concrete contractor to keep the floor at its best.